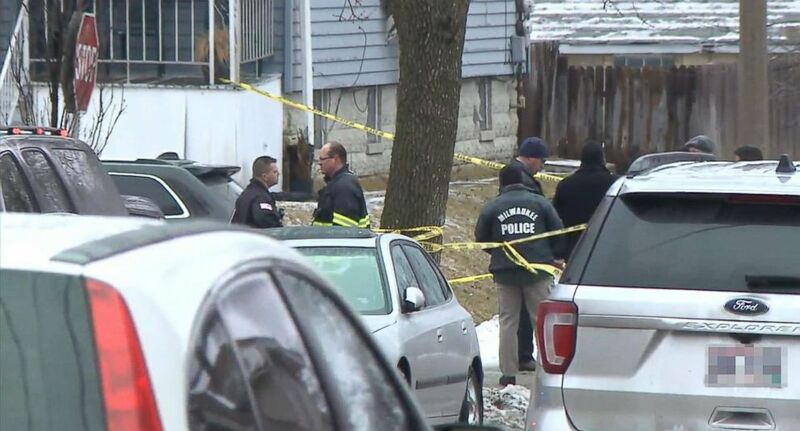 A Milwaukee police officer was shot dead in the line of duty Wednesday morning while executing a search warrant, officials said. The slain officer is the third Milwaukee police officer to die in the line of duty in the past eight months, Milwaukee Mayor Tom Barrett said at a news conference. The officer, whose name has not been made public, was a 35-year-old man and 17-year veteran of the department, said Milwaukee Assistant Police Chief Michael Brunson. A Milwaukee officer was shot while executing a search warrant on the city’s south side and died Wednesday morning, Feb. 6, 2019, at Froedtert Hospital. Brunson called this an “extremely difficult time” and said the department is asking for prayers. 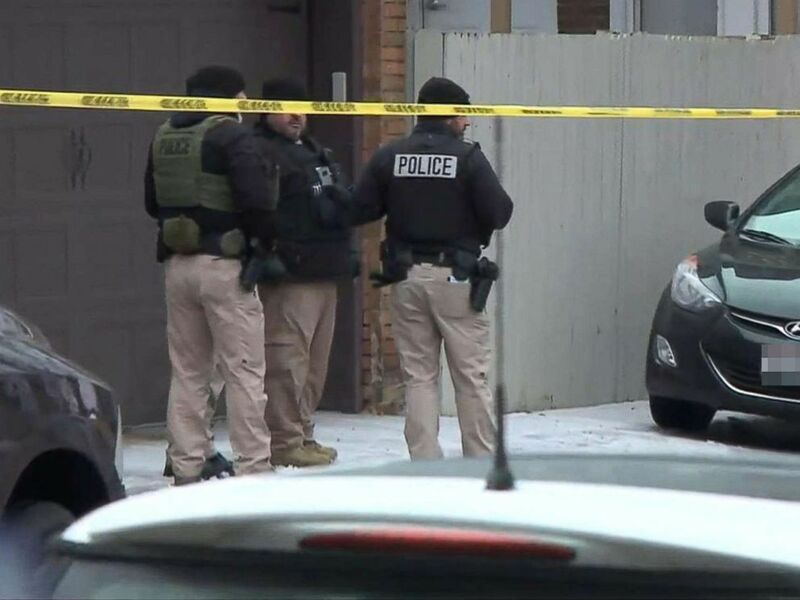 The suspect is a 26-year-old Milwaukee man, Brunson said, though he did not elaborate on the circumstances surrounding the execution of the search warrant. Among those offering condolences were fellow Milwaukee first responders at the FBI’s Milwaukee field office and the city’s fire department. The slain officer is survived by his wife.